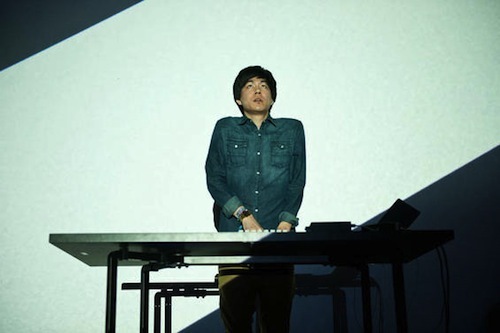 Delicious Drip: Nosaj Thing – “Light #3 (Gerry Read Remix)”. | Pulp and Circumstance, Juiced. Delicious Drip: Nosaj Thing – “Light #3 (Gerry Read Remix)”. This is killing. Killing. Happy Friday, people. This entry was posted in Delicious Drip, jwolf and tagged gerry read, nosaj thing. Bookmark the permalink. ← Punk Thursday: Bad Brains – “At the Movies”.